Welcome to the research page! As a biologist, I love reading the literature, figuring out what is up and coming in the dysautonomia community, and sharing that information with others. 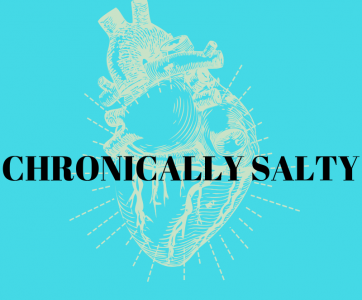 Because dysautonomia is a relatively unheard of condition in the medical community, it is important to be self-knowledgeable about it, so that you may best advocate for yourself and get the best care you can. I will post periodically summaries of articles that I have come across and found interesting. Hopefully you will enjoy them as well! MCAS or Mast Cell Activation Syndrome is one common underlying cause of POTS. If you find you are allergic or have reactions to a lot of things or the weirdest of things, get flushing, or have hives, you should probably look into MCAS. Taking antihistamines daily and eating a low histamine diet has greatly helped my POTS!